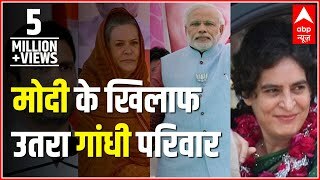 The stage would set for grand battle if Congress’ Priyanka Gandhi decides to contest the upcoming general elections from Varanasi-- Prime Minister Narendra Modi's Lok Sabha constituency.The local unit of the Congress too has demanded that Priyanka, who formally entered politics and was appointed the general secretary for Uttar Pradesh East, be pitted directly against Modi. 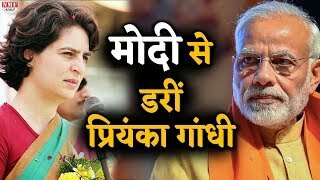 Congress leader Ajay Rai, had unsuccessfully contested against Modi in 2014. 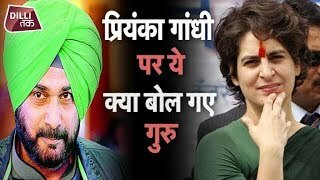 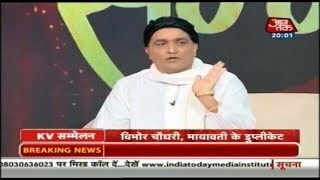 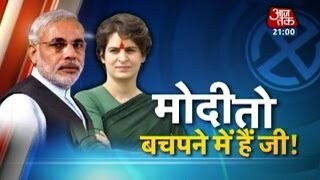 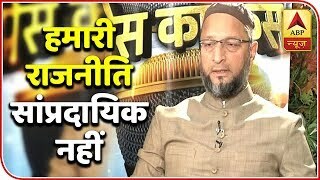 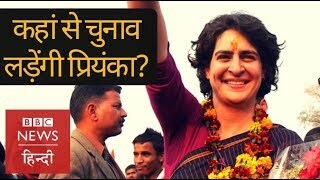 The Congress workers including Rai believe Priyanka fighting from Varanasi will make a huge impact in the region as well as in the neighbouring states. 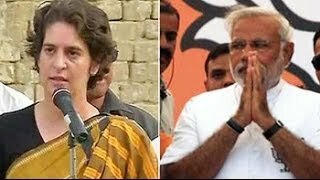 Some of them blustered that Modi would have to lose deposits if he gets challenged by Priyanka from Varanasi seat. 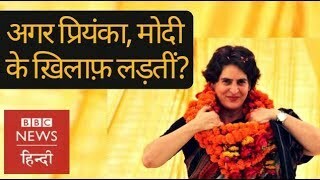 “Our only aim is to defeat Narendra Modi,” said a local Congress leader.